Ooty Botanical Garden : Botanical gardens are a major tourist attraction for those who visit Ooty, They sprawl over 50-acres and lie on the lower slopes of Dodabetta peak, which is the highest point in Ooty. Which were laid out in 1847.The picturesque gardens that are maintained by the Horticulture department of the state, cover an area of about 22 hectares. The ooty garden have well over 650 species of plants and trees, including a fossil of a tree, which is believed to be more than 20 million years old. Ooty garden is very popular with nature lovers and those who long to walk among greenery and see rare ferns and shrubs up close. 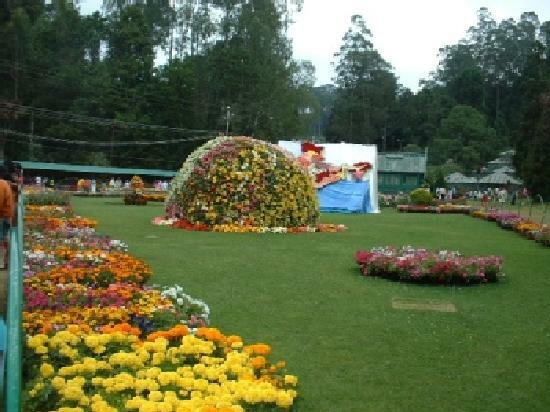 If you are in Ooty in the month of May, then you can also be a part of the summer festival and flower show at ooty, which is held here annually. The festival holds flower shows and various cultural programs showcasing the talent of the locals and the renowned artists. 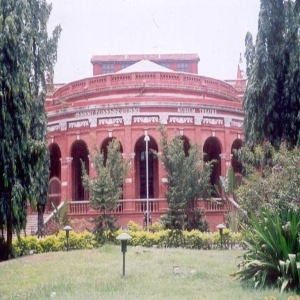 Government Museum in ooty : The Government Museum At Ooty The government museum, Mysore Road, Ooty has items of tribal objects, district's ecological details and representative sculptural arts and crafts of Tamil Nadu. It was set up in 1989, with a view to provide education benefits to the residing and visiting population of Nilgiris district. Ketti Valley in ooty : Said to be the 2nd longest in the world, it offers enchanting views for miles, especially of the fog on the hills on a winter morning. Kalhatty Falls in ooty : The Kalhatty falls are located on the Kalhatty slopes at about 13-km from Udhagamandalam on the Udhagamandalam - Mysore Kalhatty ghat road. Also known as the "Kalahasti Falls", the water here cascades down a height of 122m. Kandal Cross Shrine in ooty : Kandal cross, a Roman Catholic Shrine considered, as the Jerusalem of the East is located in Udhagamandalam in Tamil Nadu. The Nilgiri Catholics consider it as the "Calvary of Tamil Nadu". Mini Garden and Rose Garden in ooty : The Rose Garden is situated about 3 to 4-km away from Charring Cross. The rose garden is laid on 10 acres of land. The garden has a collection of more than 1000 varieties of roses .Mini garden is also situated on the way to the boathouse where the children amusement park is housed. 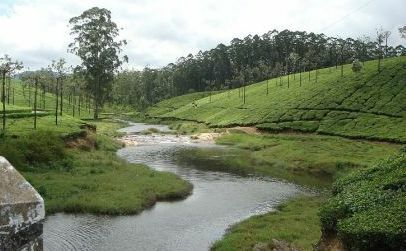 Ooty Lake at ooty: The beautiful Ooty Lake is a favorite haunt of tourists. 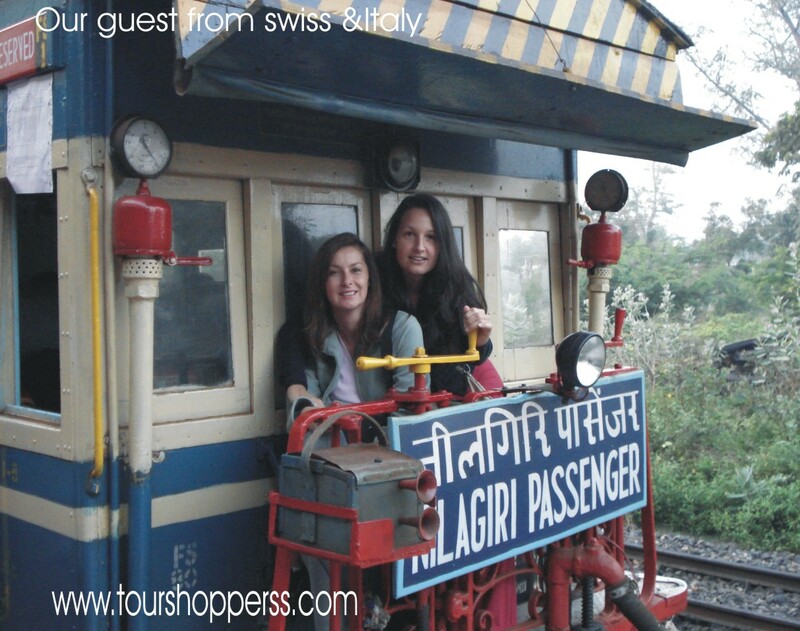 It was constructed in the year 1825, through the initiatives of Mr. John Sullivan, the then Collector of Coimbatore. This lake was built in order to provide an irrigation tank to the people. An irregular 'L' shaped lake that provides ample boating options amidst picturesque settings. At the end of the lake there is a children's park, a deer park, a mini-garden and local ponies for joy rides. The Mukkurthi Peak and National Park in ooty : About 40-km from Ooty there is a beautiful peak called "Mukkurthi". The Mukkurthi National Park is located on the Southern corner of the Nilgiri Plateau. The Kollaribetta and Nilgiris Peak are other major peaks around. A number of little perennial streams flow between these peaks, which fall into Bhavani Puzha. Silent Valley is located on the Western side in the Western Ghat, which is a feast to the visitor's eye. Pykara dam at ooty : Pykara is situated about 21-km from Ooty. Some of the tourist attractions of this place are well-protected fenced sholas, Toda settlements, undisturbed grassy meadows and also a good wildlife habitat. The Pykara Dam, Pykara falls and the reservoir attracts many tourists. A boathouse with restaurant and a rest house are available at Pykara. Wenlock Downs at ooty : This place is for nature lovers. Spread well over 20000 acres. There is a Gymkhana club, Hindustan Photo Films factory and the Golf Clubs are in this place. A nice place to visit. A must for Golf enthusiasts. The Stone House Or The Kal Bangla, Ooty : The erstwhile residence of Mr. John Sullivan, the then Collector of Coimbatore who is credited to have transformed this once quaint town into a thriving summer resort for the British, the Stone House was the first ‘pucca’ building/house to have been constructed. The "Kal Bangla", now the Chamber of the Principal of the Government Arts College is one of the important landmarks of Ooty.